The singer reveals going through anxiety and depression in the past. 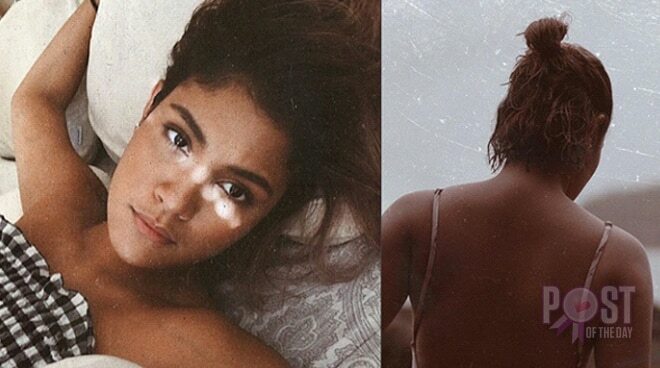 Kiana Valenciano had her followers on Instagram relating to a photo of her back and nape she posted a few days ago. Through the post, the singer shared she suffered from anxiety and depression and was inflicting pain on herself. “2016 was a really heavy year for me. I was dealing with anxiety and depression and reached the point where I didn’t even notice I was hurting myself physically. It wasn’t until a friend pointed out that I had scratches and scars across the back of my neck that I realized I was lost and needed help,” she said. Kiana then encouraged those who are in the same situation to seek help.